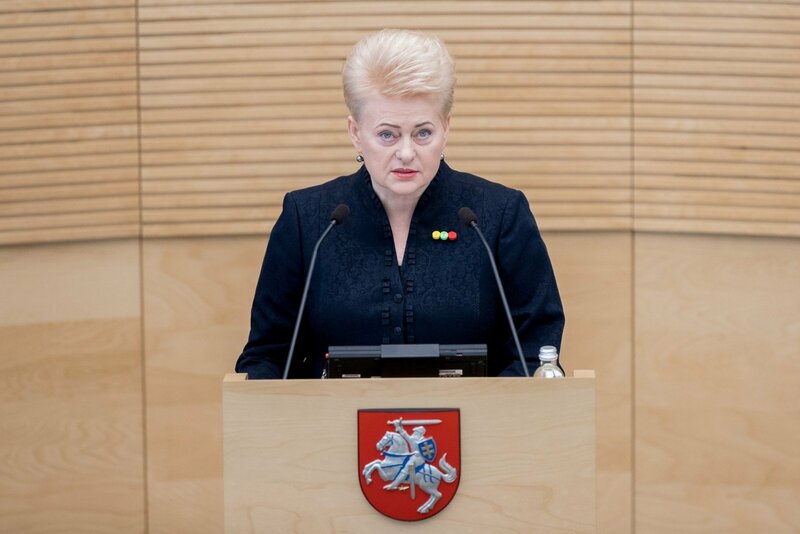 Lithuanian President Dalia Grybauskaitė has signed the laws overhauling the country's tax system, adopted by the Seimas of Lithuania last Thursday. For the laws to come into effect early next year, they must be published six months earlier. The president has signed eight laws on taxation changes and fight against shadow economy, her office said on Saturday. The laws are related to the personal income tax, state social insurance, health insurance, tax administration, the profit tax, public procurement, VAT as well as laws on charity and support. The government says the changes will reduce labor-related taxes, especially for residents with middle income. Meanwhile, the opposition say they will lead to higher budget expenditure and criticize their chaotic adoption without assessing their impact on the country's finances. 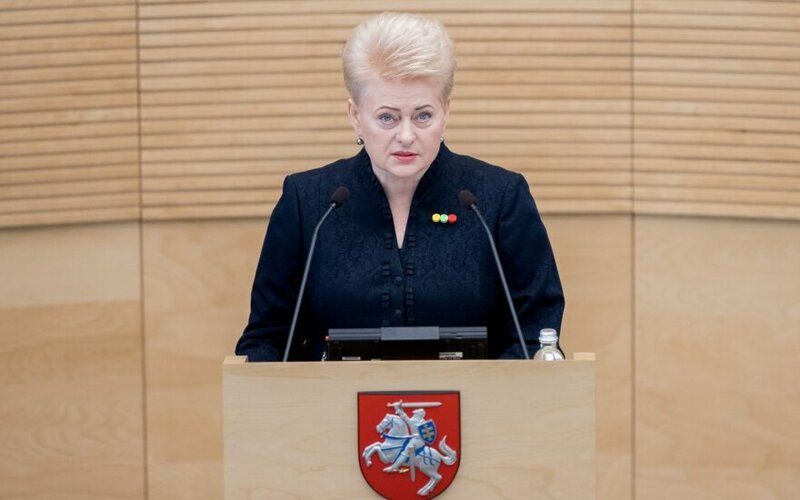 Grybauskaitė also signed Lithuania's OECD accession agreement, her office said.